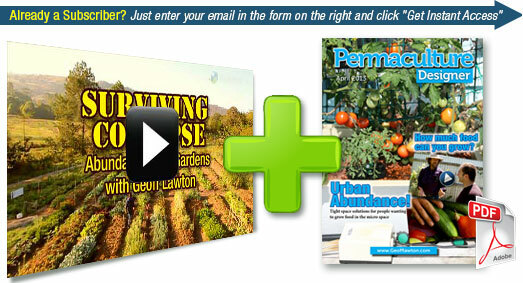 An Absolutely FREE video by Geoff Lawton, World Renowned Permaculture Teacher, Designer and Consultant. We’re pleased to announce that we’re partnering with the makers of the video above,WeForest, to help establish self-replicating permaculture reforestation demonstration sites in accordance with our Permaculture Master Plan, in several worldwide locations – starting in Zambia in the first instance. Our Geoff Lawton has just agreed to be on their advisory board, and we’ll be working to supply guidance, knowhow and staff to pioneer these projects.